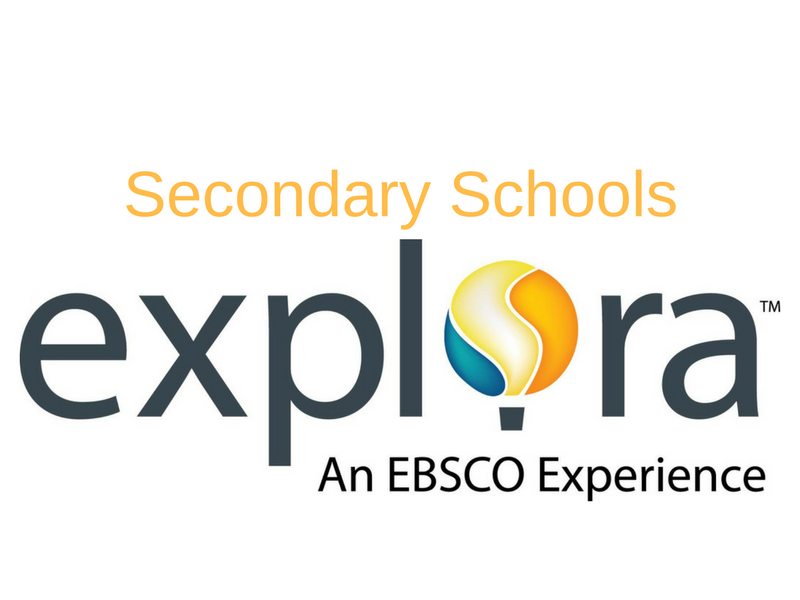 Explora Primary Schools is a valuable resource for children and their parents. With it, you can search thousands of articles, an online general encyclopedia and information about animals from around the world. Full text articles and images are available for printing. 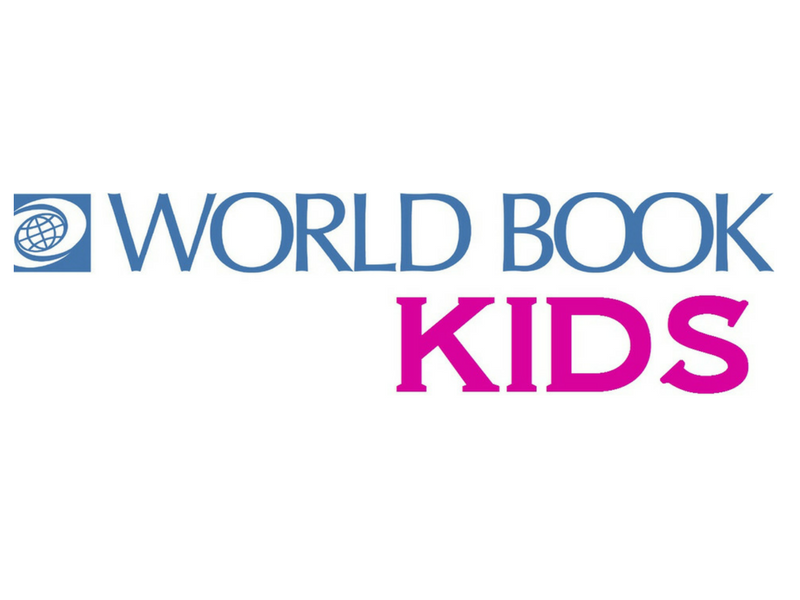 World Book Kids offers easy-to-read articles and a wealth of engaging multimedia, games, science projects, outline maps and flags, interactive tools and activities for younger children. Designed especially for elementary and middle school students, NoveList K-8 is an online database with fiction titles chosen specifically to support the school curriculum as well as the pleasure reading needs of students.